Customer loyalty. The end game in delivering a great customer experience. Companies strive for it and it’s often the discussion at many boardroom meetings mentioned in the same breath as profit, sales and shareholder value. But there’s an issue of congruence here. Saying one thing yet doing something different and you don’t need to look far to see this playing out. Take the insurance industry for example. The debate over the practice of the automatic renewal of insurance policies for customers has risen its head again this year as it did in 2012. The BBC Radio 4 programme Money Box revealed back in March this year that some customers were being overcharged as a result of auto renewal policies. In July, the new incarnation of the FSA, the FCA (Financial Conduct Authority) said that “automatic renewal can lead to customers being treated unfairly.” A term introduced initially back in 2008 by the then FSA, who launched their project around ‘Treating Customers Fairly (TCF)’ as part of their ongoing strategy from the early 2000’s to address mis-selling and the fair treatment of customers. More recently in October, the Money Box programme re addressed the issue amidst concerns about ‘sharp practices’ from insurers and the impact on customers. A representative from the Insurance industry argued that the benefit of automatic renewals are that they ensure that no one accidentally forgets to take out insurance, for which the consequences could be a breach of law or loss of cover in the event of an accident or event. Fair point indeed and a useful mechanism deployed in the right way but I would argue that it’s the way that auto renewals are conducted that is the issue here which also calls into question the value of customer loyalty. 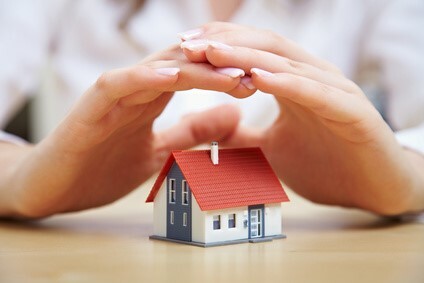 Recently a business contact of mine had their auto renewal notice through for their house insurance policy. £253 for the year was the new price and on the back of no claims in the previous 12 months. The letter made no reference to a price increase and contained the usual text around not needing to take action for the policy to roll over giving piece of mind etc. etc. Out of curiosity, my contact decided to check a well know comparison website and was able to get a comparable policy for £180. Not content with saving £73, she checked the insurers own website posing as a new customer and was able to get the same policy for £121, over half the cost of the original renewal quote. On the face of it, this potentially ‘sharp practice’ whilst not illegal as such, seems counter intuitive to delivering a good outcome for some customers and does little to create an environment that fosters customer loyalty in an industry where customer churn is rife and consumer perception is far from positive. 1. If the annual price increase is legitimate, why not bring it to the attention of the policy holder at point of renewal and explain the reason? From the insurer’s perspective, they may not like communicating bad news to customers about price increases and so they might hope that customers either don’t notice or don’t check. By not doing so the insurer potentially ‘gets away with’ the annual price rise balanced against the risk of ‘getting caught’ and the customer leaving. Also, there is an element of ‘caveat emptor’ here or buyer beware and a responsibility of the customer to check – assuming they have the capability to do so, which is the complaint that the FCA are currently investigating. However in the interests of a genuine long term customer relationship, surely you’d mention something as important as a price rise wouldn’t you? Alternatively, as in the case of my contact, having checked the price elsewhere, they have now switched insurers and avoided the price rise. In addition though, the way this auto renew was handled created a feeling of mis-trust about this particular insurer and their price rise motives and a heightened perception that insurers in general are untrustworthy and that price rises are illegitimate. Not a great outcome for anyone concerned. 2. By treating customers in this way, do (insurance) companies actually value customer loyalty? The short answer appears to be no based simply on a view of their actions. Maybe the company perception is that because the market is transactional and that customer loyalty doesn’t exist anyway and so why try and keep customers by continually giving them the best price every time. Maybe companies count on the fact that customers are mostly apathetic about insurance seeing it as a necessary evil in some instances and so they won’t spend the time each year searching comparison sites to get a better deal. Time that customers could spend on something much more entertaining than insurance. Maybe companies also count on customer inertia against comparing and swapping policies that they’ll let the policy automatically renew in order to take path of least resistance. Seth Godin talked about ‘Two kinds of loyalty’ in a recent blog here; ‘the loyalty of convenience’ and the loyalty of ‘I’m not even looking’. I’d suggest that insurance is a loyalty of convenience which is only as good as it is just that – convenient. Significant price rises aren’t convenient. 3. 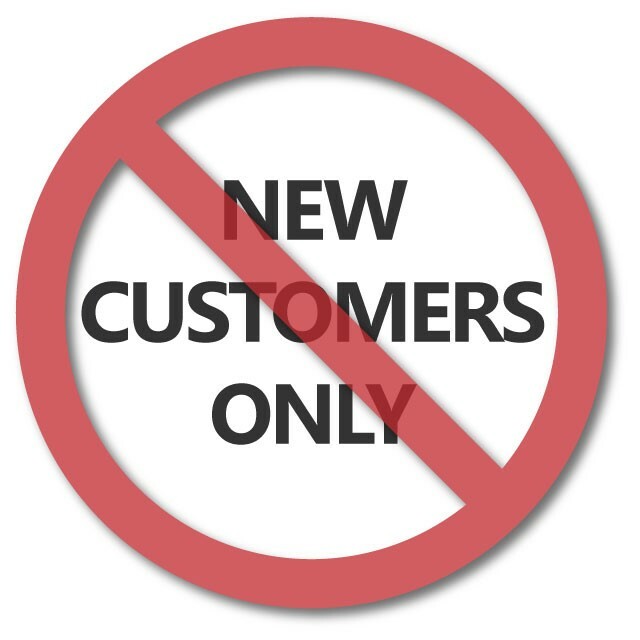 Is it all about new customers? It probably follows the 80/20 rule in that 20% of customers will probably always shop around based on price. Just because the 80% don’t, it doesn’t necessarily mean that they’re hugely loyal or brand advocates. Maybe it’s just currently convenient. 4. How much is a new customer worth? What’s the lifetime value of an insurance customer over say 10 years versus 12 months? I’d wager that it’s significantly higher for a customer that stays 10 years if managed properly. Would you even breakeven on a customer over a 12 month period given the acquisition cost per head? It feels unlikely and yet insurance company behaviour is actively driving the market towards transactional rather than value based behaviour and away from cultivating real customer loyalty. It could be argued that the only way you demonstrate value on insurance is when you make a claim. That’s when you know it works. Otherwise it just sits in the background and you never realise the true value of it. Technology makes it increasingly easier for most of us to shop around and make comparisons and social media makes it quicker and easier to highlight and publicise poor customer experiences or companies that deploy ‘sharp practices’. Companies however can keep customers loyal as long as they follow the basic rules of cultivating any relationship which include fairness, openness and transparency. Congruency is also hugely important. 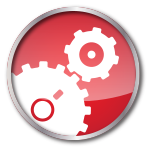 If you say you value customers, you have to act in a way that demonstrates that and I’m not convinced that the way auto renewals are currently handled represent the best outcome for customers. 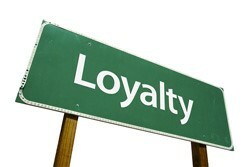 Loyalty is increasingly a two way street and needs to be viewed as such by both parties. 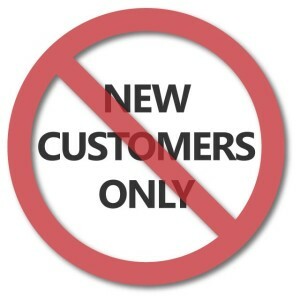 As long as companies don’t give customers a reason to change, most will remain loyal as long as it remains convenient.